StarLock 5" wheelchair cushion is ultimate in aggressive positioning, unparalleled stability and the highest level of therapeutic prevention and treatment of pressure ulcers. StarLock 5" cushion has variable air flow control which provides versatility when addressing hard to fit clients. StarLock cushion can perform as a single valve cushion offering you the highest level of skin protection, and can provide locking of each cell to provide for high end positioning and stability. StarLock has attached bulb pump only operates air pressure in the "Lock Pockets" at the base of the cushion providing you quick and easy access to change positions, increase stability, and customize to your particular seating situation. 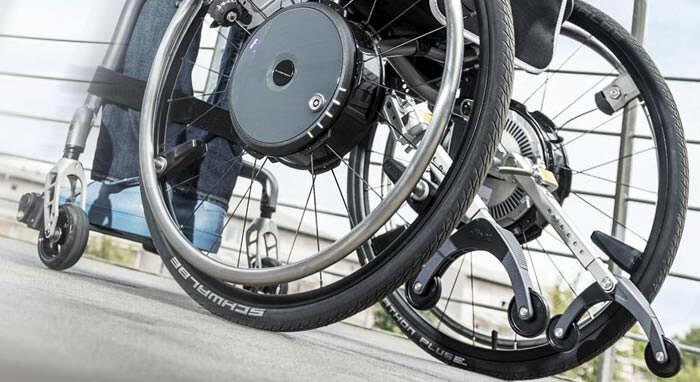 Star StarLock wheelchair cushion has cell lock technology which allows you to easily address asymmetrical seating issues and isolate individual air cells. Star Cushion has ability to isolate air flow between cells enhances stability and assists in transfers and overall posture or trunk control. StarLock cushion helps maintain skin integrity by providing a therapeutic, low pressure, low shear, low friction seating environment.